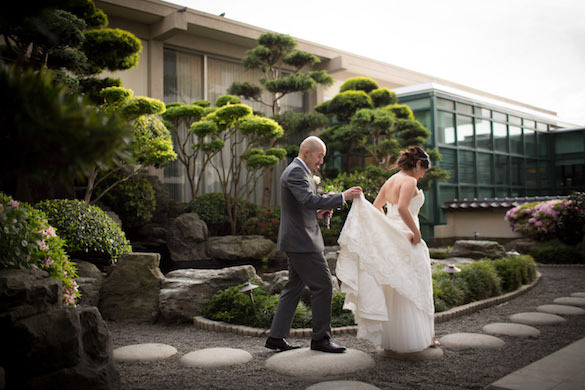 San Francisco Bay Area Affordable HD Wedding Photography & Videography San Francisco Bay Area Budget Affordable HD Wedding Videography & Photography Fusion with packages starting at just $1495! Your source for affordable Fusion, Photography, and HD wedding video with packages starting at just $1495! Welcome to Orange Blossom Films. We are a sister company of Lumitone created to offer additional options for brides seeking simpler packages. We offer fusion or full day video packages starting at just $1495. Fusion Packages start at $2995. All events are Photographed or filmed in High Definition with experienced wedding professionals. We invite you to browse our samples and contact us with any questions.